Funny Prank Make 100s of Random Folders in Seconds..!! Make 100s of Random Folders in Seconds..!! >>Here, I'm posting a trick how you can make your friend's PC hang. 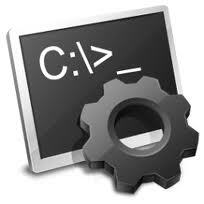 4)Change the Icon of Batch File to other by setting its property.